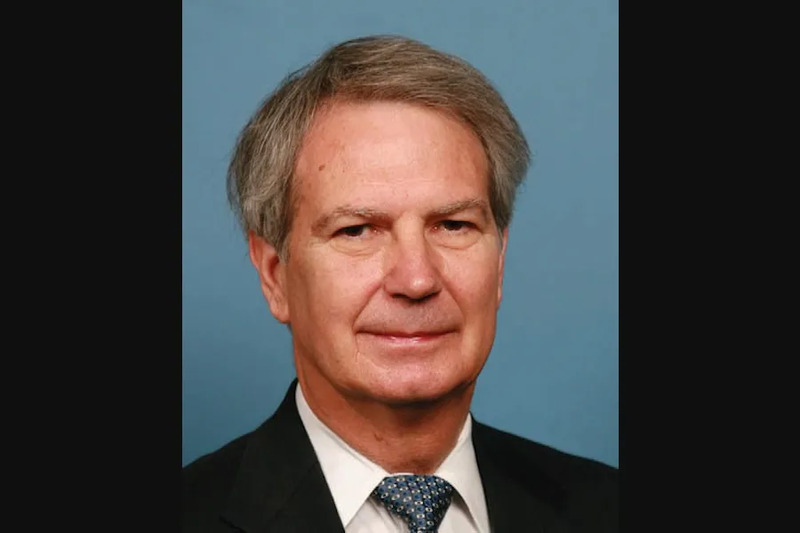 Washington D.C., Feb 11, 2019 / 10:45 am (CNA).- Rep. Walter Jones (R-NC), who represented North Carolina for 12 terms in the House of Representatives, passed away on Sunday – his 76th birthday. Throughout his time in Congress, Jones was known for being a political maverick. Initially a strong supporter of the Iraq War– famously suggesting that french fries be re-named “freedom fries” in the House cafeteria after the French refused to support the invasion–he changed his views after attending a funeral for a service member who was killed by a grenade.